Disrespectful or rude behavior in teenagers is common. 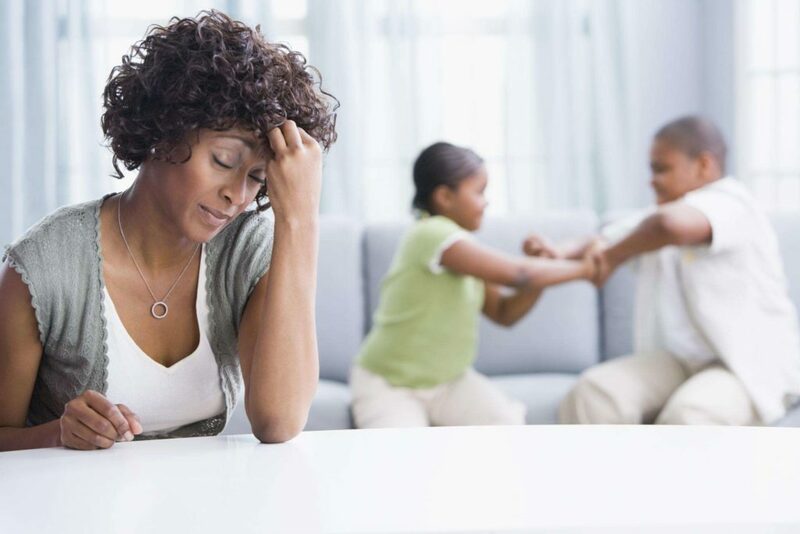 There are reasons for your child’s behavior, but this phase will usually pass and there are tips that can help you handle disrespect from your child in the meantime. Some disrespect is a normal part of teenage development. This is partly because your child is learning to express and test out his own independent ideas, so there will be times when you disagree. Developing independence is a key part of growing up and a good sign that your child is trying to take more responsibility. Your child’s moods can change quickly. Because of how teenage brains develop, your child cannot handle his changing feelings and reactions to every day or unexpected things. Sometimes disrespectful behavior might also be a sign that your child is feeling worried or stressed. Set clear rules about behavior and communication. Focus on your child’s behavior and how you feel about it. Stay calm. This is important if your child reacts with attitude to a discussion. Use humor. A shared laugh can break a stalemate, bring a new perspective or lighten the tone of a conversation. Ignore your child’s shrugs, raised eyes and bored looks if he is behaving the way you would like him to. Check your understanding. Sometimes teenagers are disrespectful without meaning to be rude. Give your child descriptive praise when he communicates positive. Be a role model. When you are with your child, try to speak and act the way you want your child to speak and act towards you. If there is a lot of tension between you and your child, another adult he knows and trust, like an aunt, uncle or family friend, might support your child through this period. Check in with your child to make sure nothing is making him feel stressed or worried. Arguing rarely works for parents or teenagers. If you are angry or in the middle of an argument, it will be hard to calmly discuss what you expect of your child. Being defensive is rarely useful. Try not to take things personally. Even though you have more life experience than your child, lecturing him about how to behave is likely to turn him off listening. Nagging is not likely to have much effect. It might increase your frustration, and your child will probably just switch off. Sarcasm will create resentment and increase the distance between you and your child. It might concern you if there are changes in your child’s attitude or mood, if he withdraws from family, friends or usual activities, or if he runs away from home or stops going to school regularly. If you are worried about your child’s behavior, consider seeking professional support, good people to talk to include school counselors, teachers, and your doctor.